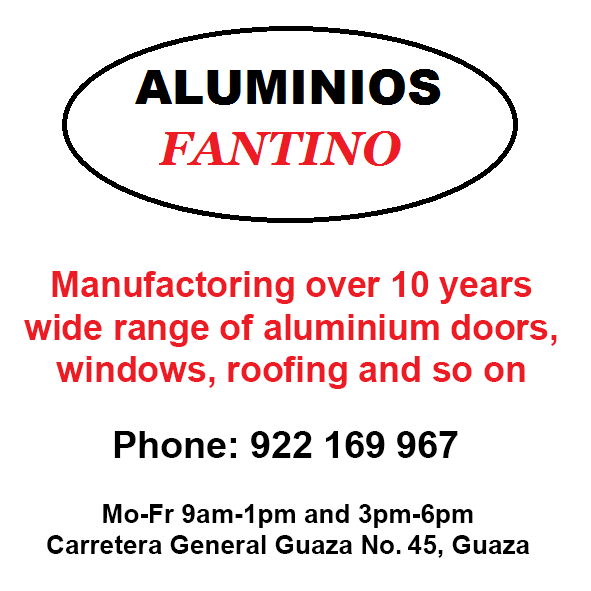 Aluminios Fantino: We offering windows, siding, doors, gutters, shutters, roofing and entry doors etc. We provide top quality products, skilled installations and attentive customer service thats lasts long after the project is completed. We`re not just committed to quality in the work we do, also in the products we offer. 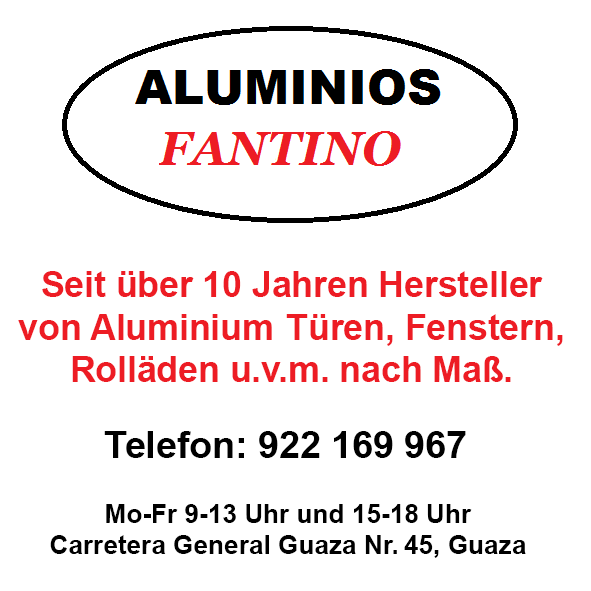 This is a Yellow Page entry for the company Aluminios Fantino in the branch and in the region Tenerife. Produced with news.CMS in 0,0624 seconds.